A touch of Greek cuisine, a touch of Italian, with amazing fresh sea food. Combine this with a beautiful alfresco garden restaurant. Add a perfect sunset. 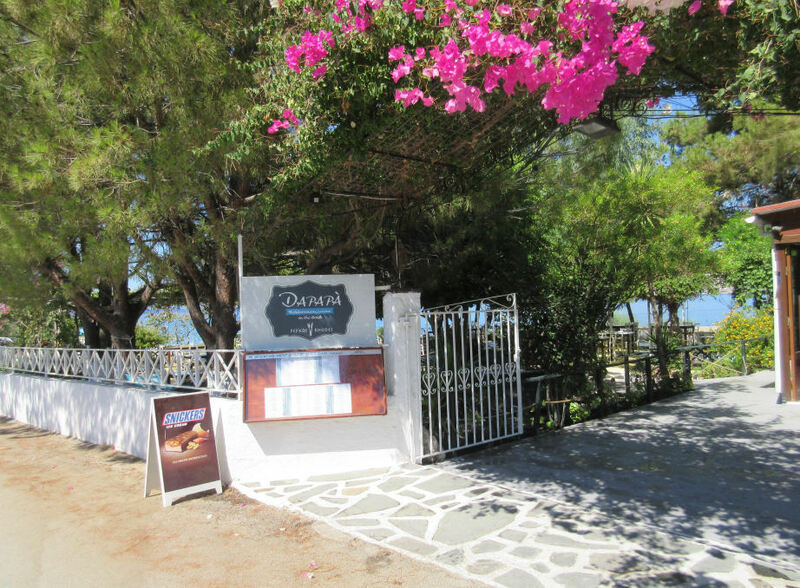 Dapapa is located at the cliff top overlooking Kavos Beach at Pefkos, in the space which was formerly Cavos Mare. It has a fantastic selection of Greek and Italian Food. The sea food here is also excellent. 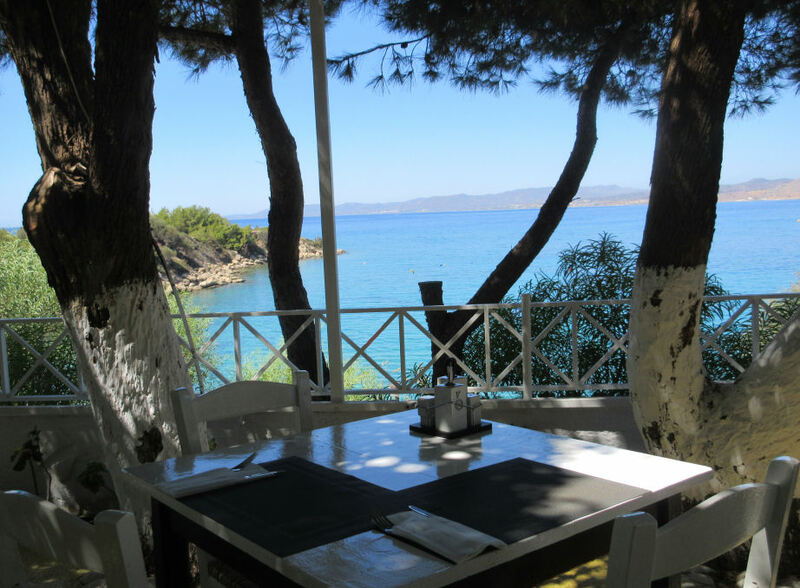 Although slightly away from the centre of Pefkos, many make the 15 minute walk for it's unique atmosphere, stunning sunset views, and the high standard of cuisine. The menu, booking form and more details can be found on the Dapapa Restaurant website.